Julie Hunt describes her work as feet-on-the-ground fantasy. She uses the world of fable and folktale to create gripping stories for children of all ages. 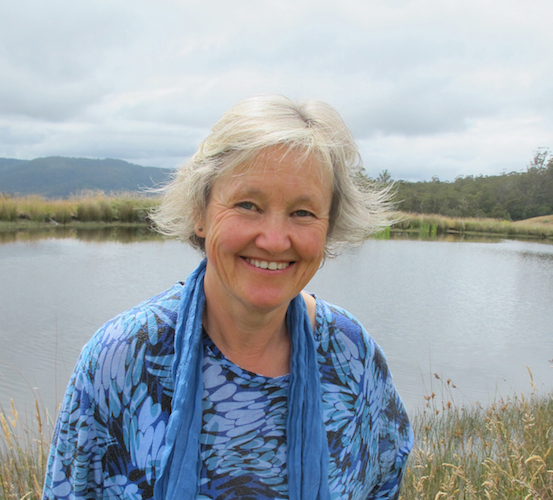 Her picture book The Coat (illustrated by Ron Books) won the Children’s Book Council of Australia Award in 2013 and her debut novel Song for a Scarlet Runner (2013) won the inaugural Readings Children’s Book Prize and was shortlisted for the CBCA Award for Younger Readers, the Prime Minister’s Award and the Aurealis Award. Her graphic novel, KidGlovz, illustrated by Dale Newman, has been been shortlisted for 2016 CBCA Crichton Award for New Illustrators. She is currently working on a sequel.